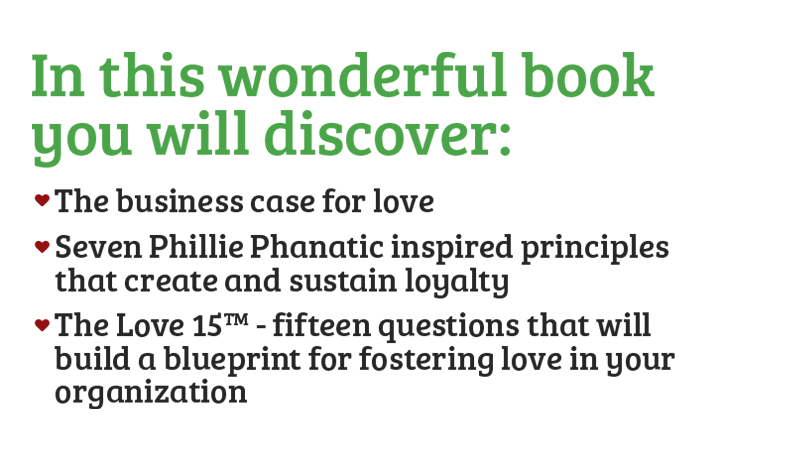 Philadelphia Motivational Speakers - Workshops | Pheel The Love! Can you imagine that Love, the most powerful force in the universe, can also be the most powerful force in business? The Phillie Phanatic is the most successful and beloved mascot in sports. He is known and loved throughout the world. 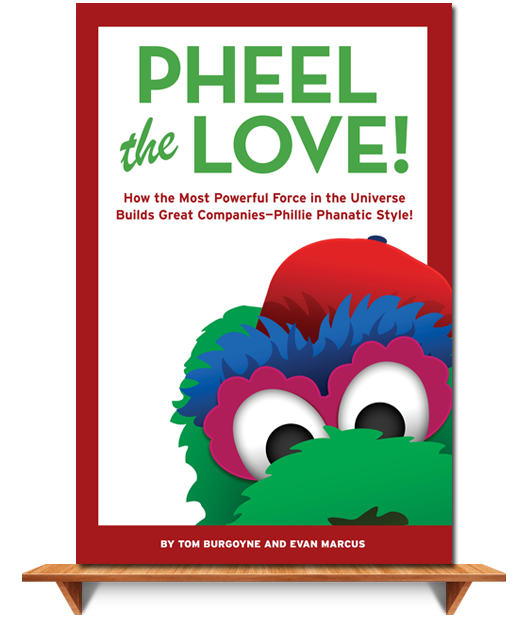 In this powerful and engaging book, Tom Burgoyne, the “Best Friend” of the Phillie Phanatic for nearly three decades, and Evan Marcus, an acknowledged expert on corporate culture and high-performing leadership teams, demonstrate how to use the amazing power of love to transform people and organizations. 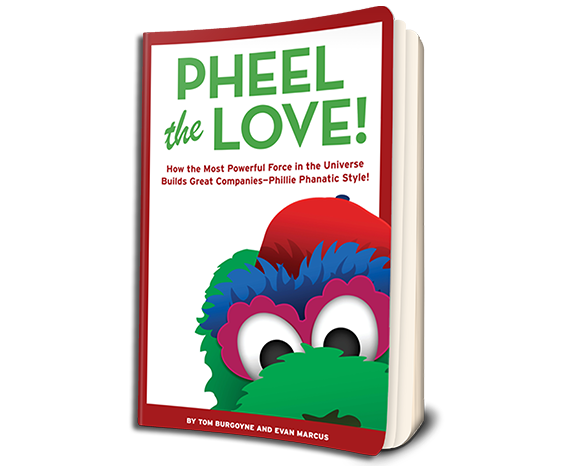 Burgoyne and Marcus make the business case for love first by showcasing the undeniable, unabashed love millions have for the Phillie Phanatic. Then they ask a simple question, “How can you generate that same kind of love for your organization?” Pheel the Love! will radically change your life, your work and your organization. 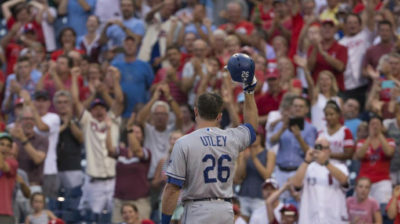 Chase Utley Pheels the Love in Philadelphia!